We all know that a dollar earned in Miami is worth more than a dollar earned in New York but less than a dollar earned in Sioux Falls, SD. Do you know exactly how far your money goes? 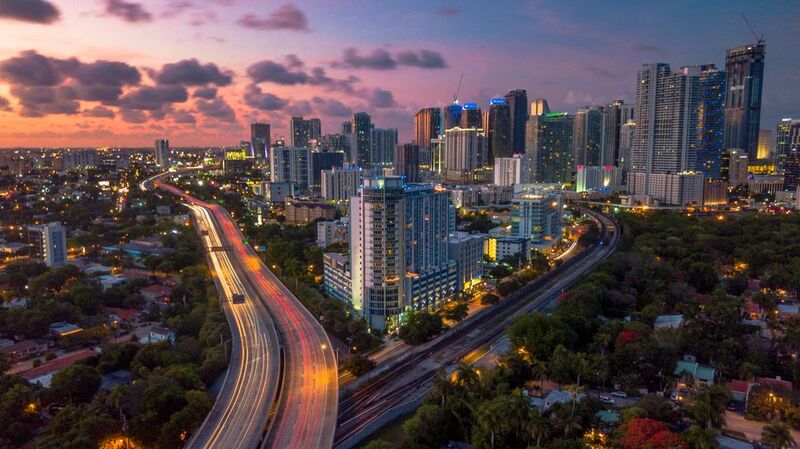 In this article, we take a look at income and the cost of living in Miami. Let's start with income. How much do you make relative to your neighbors? Of course, the true results will vary by ZIP code. Undoubtedly, incomes are higher in Coral Gables than Overtown. Finally, let's take a look at average wages for the top 20 professions in Miami. They appear in the table at the bottom of this page.